The battle of our dream cars are getting bigger but not better as the super cars of the future would be producing these figures without any aural activity, you won’t feel it except the fact that the car is moving way too fast. The successor to the Enzo will be wrapped in carbon-fiber throughout having a V-12 in the mid along with a hybrid system. Enzo’s successor is scheduled to arrive in 2012 along side the replacement to the 599 GTB where the 599 will retain its front-engine arrangement and will not be constructed of carbon composites, but from aluminum alloys. Ferrari CEO said that they’re selling cars, not horsepowers hence the 700 HP is not aimed to compete with the new Lamborghini Aventador. The Italian sports car manufacturer has made it clear that the successor to the legendary Enzo will come to the party packing a V12 engine mated to a hybrid system. 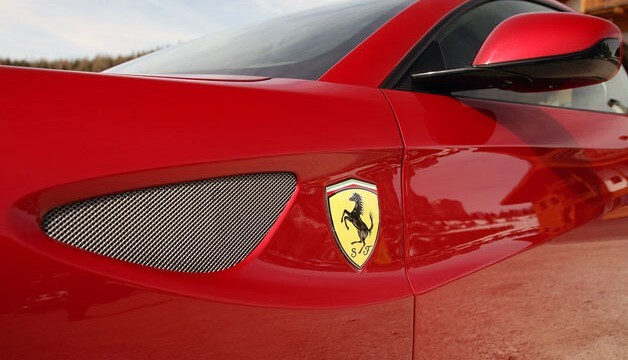 While Ferrari has already hinted that the company is seriously considering electrification with concepts like the 599 HY-KERS, CEO Amedeo Felisa said that a production Ferrari hybrid would have to include some sort of efficiency-boosting system in addition to a performance adder like a kinetic energy recovery system.